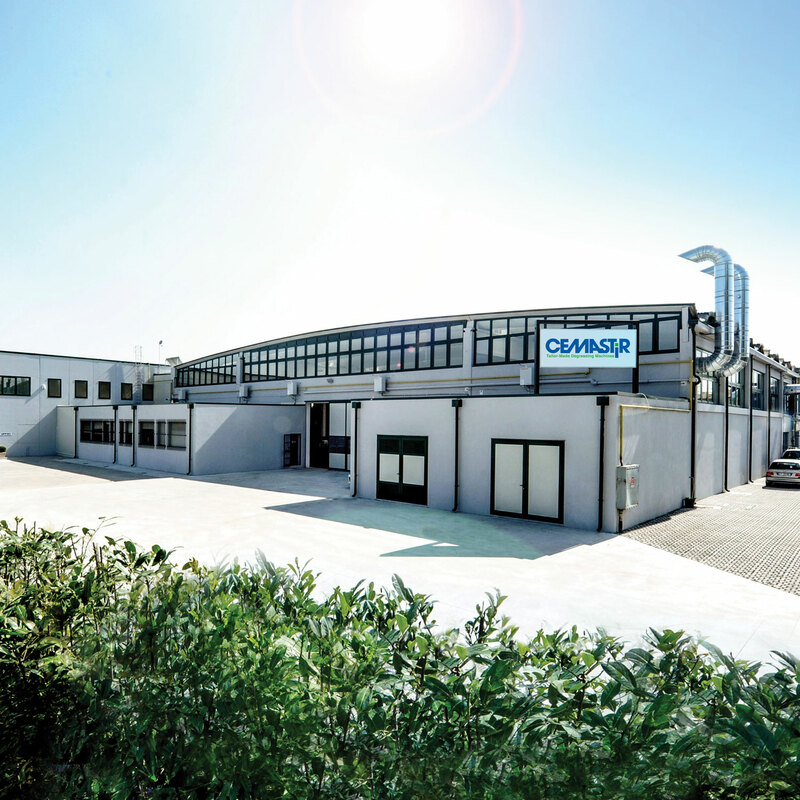 The advising team at SCOA has guided Cemastir Lavametalli, historical company from Bologna and leader in the production of degreasing machines, through a complex expansion into the German market. SCOA, in the role of strategic advisor, supported Cemastir Lavametalli through the entire procedure, from planning to execution of the operation that led to the establishment of Cemastir G.m.b.h. One of the pillars of SCOA mission is a commitment to give value to the economic and commercial assets of our territory, leading the new generation of champions towards success. The successful completion of operations such as this one stand as proof that diligence, passion, and the daily collaboration with entrepreneurs lead to meaningful and valuable results.